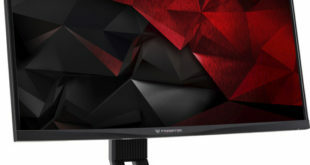 LG has officially launched the new gaming monitor named 27GK750F-B, with the highlight is a refresh rate of up to 240 Hz and supports AMD FreeSync technology. 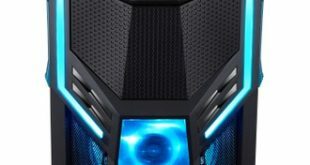 These features allow gamers to play games with extreme smoothness and avoid the phenomenon of tearing when used with AMD graphics cards. 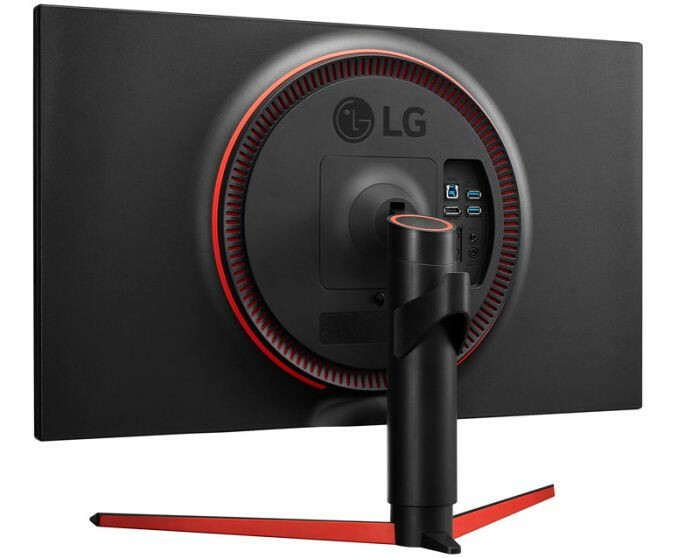 The LG 27GK750F-B price is also quite affordable around $549.99. 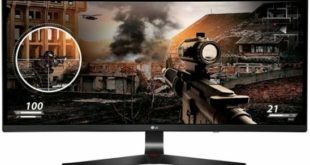 Similar to other 240 Hz monitors, the LG 27GK750F-B still uses TN screen technology and FullHD resolution to achieve 240 Hz refresh rate. Of course, users will have to compromise some of the picture quality and viewing angle compared to IPS technology, however, the smoothness is the most important factor that the gamers and LG towards. It comes with up to 72% NTSC color gamut, it’s generally acceptable. One advantage of the 27GK750F-B is that it is one of the few 240-Hz monitors that comes with 27-inch screen size, compared to the 24-inch widescreen. The big screen gives you a better experience, provided you do not sit too close. The company claims that the response rate is 2 ms, but can be reduced to 1 ms using backlight technology and reducing the MBR. Unfortunately, the MBR is not compatible with Free-Sync, which should be considered. Adjustable stand is designed with a high degree of customization, can stand 90 degrees pivot mode, can adjust height, tilt, swivel and portrait mode. 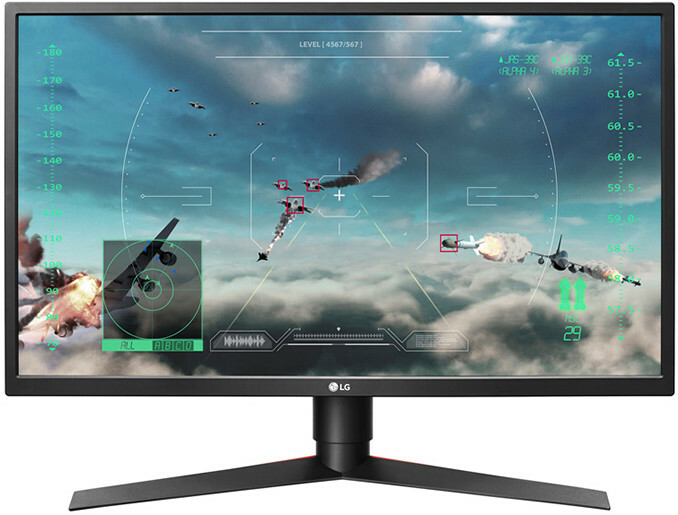 LG also integrates many image modes as well as add-on technologies that improve the gamer’s experience such as Black Stabilizer or Crosshair.